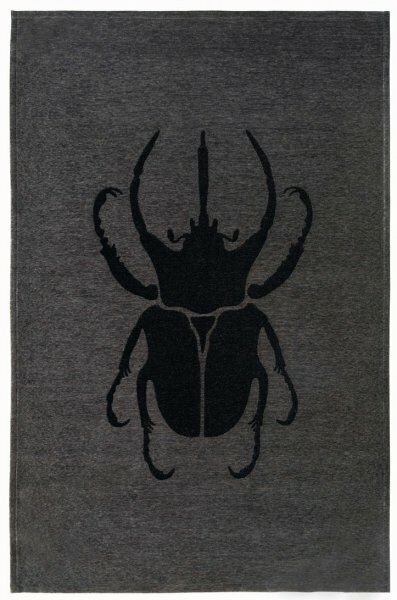 The scarab motif accompanies Maciej Zień in all his projects. This is the hallmark of the Polish designer, which means happiness and continuous development. This symbol of quality and originality could not be missing in the collection of carpets signed by his name.